E-commerce is a term whose content changes dynamically, following technology and social trends. MPlegal follows closely all internet business models developed and tested in practice since the emergence of the internet for commercial purposes. Globalisation of practices effectively means that models developed anywhere in the world quickly become applicable, in a copied or enhanced format, locally. 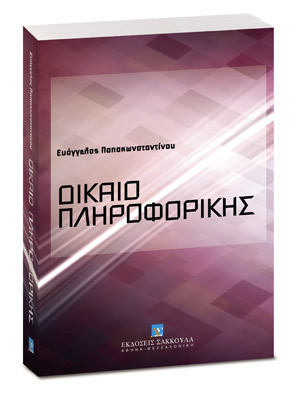 It is therefore imperative, in order for adequate legal support services to be provided, regardless whether in the form of merely drafting relevant Terms of Service or tracking and providing legal support to business processes online, to remain constantly acquainted and aware of the way internet business is performed in Greece and abroad. 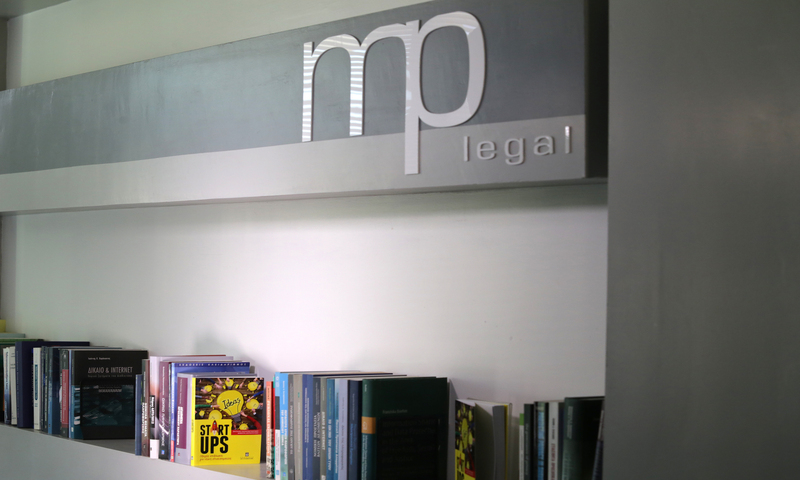 MPlegal takes pride in being constantly up-to-date on trends and internet business models, including smartphone and related applications, being aware of their legal treatment in various places in the world and therefore being able to provide to its clients a comprehensive, informed and up to date legal solution to their problems and concerns.